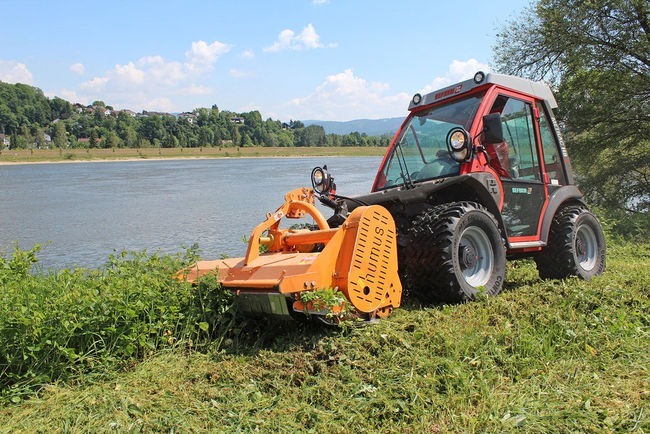 Our Reform Metrac H8X is ideal for cutting vegetation on banks, often where other machines cannot operate safely. It has a range of equipment including a side arm flail and a mounted rotary flail deck. The cab is enclosed and the vehicle is chapter 8 sign written for road and highway use. We also have a 170hp New Holland with a VERSI flail from McConnell. Their design is ideal for the highways, amenities and the ground-care sector. 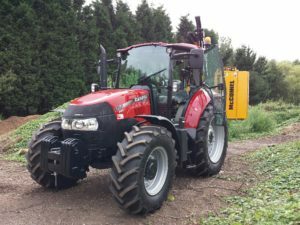 Named for the outstanding cutting versatility it offers, the VERSI-series arm enables operators to cut on either side of the tractor – switching from left to right and back at the touch of a button. 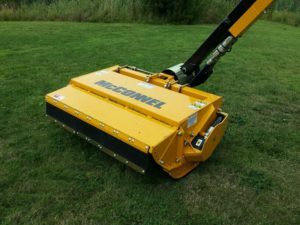 Designed for specialists and professional contractors, the VERSI-range was originally created for highway mowing because it allows operators to safely cut both the nearside verge and the central reservation while travelling in the same direction as the traffic. The ability to switch cutting positions quickly and easily, coupled with a rotating arm and flail head offers benefits in numerous situations and enables VERSI machines to thrive in a variety of confined and challenging environments. 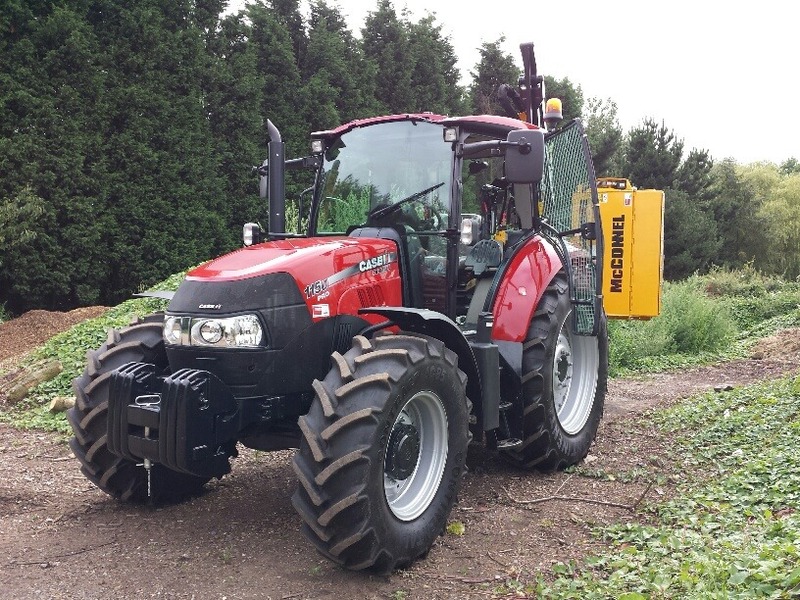 Our Case 115 uPro tractor is fitted with a 5.5m side arm flail and is ideal for not only roadside work but also excellent for vegetation clearance and hedge cutting. It can easily be fitted with flail and mowing decks. All our machines are supplied with an operator and can be transported nationwide.